A birthday just isn’t a birthday without a cake. So, you can imagine the frustration and confusion when poor little Niko wakes up on his special day and finds that his cake has gone missing. Soon enough, you are guiding Niko around the island of Gogapoe Island, finding pieces of his cake to put it back together. 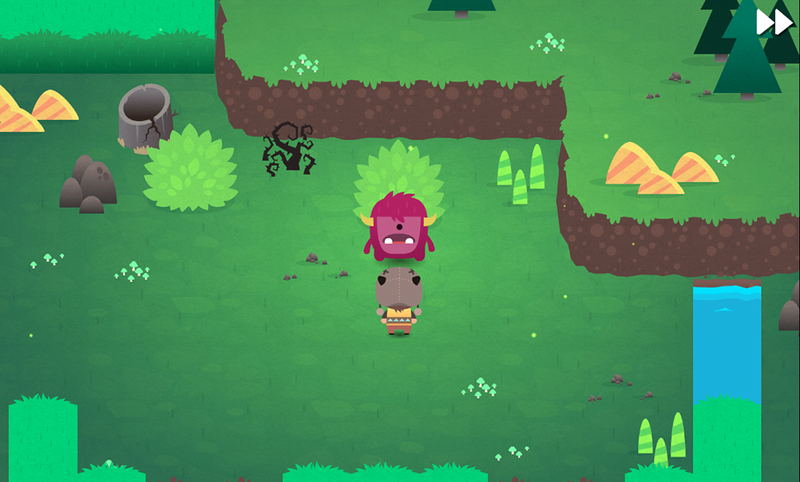 Monsters Ate My Birthday Cake plays very well, plus has the artistic style to back it up. The basic gameplay involves dragging your finger across the map to guide Niko through puzzles on his way to the pieces of cake. Fairly soon, you will find allies to rally to your cake hunting cause, and you will be able to switch between characters in stages as the difficulty ratchets up. The best part about this game is the personality that has been worked into it. The game is cute, funny, light-hearted, and very easy to drop into whenever you have a few free moments. The game comes to us from Cartoon Network’s studio, so if you are familiar with its current line up of shows, MAMBC will make you feel right at home. The game costs $4.99 through Google Play, but for the size of Gogapoe Island, and the amount of time that you will be spending trying to mend Niko’s cake, it will be well worth it. Definitely check this one out if you are in need of a good game.